Huawei Honor 7X Custom Rom Resurrection Remix V6.0.0 (Oreo 8.1) (Official). 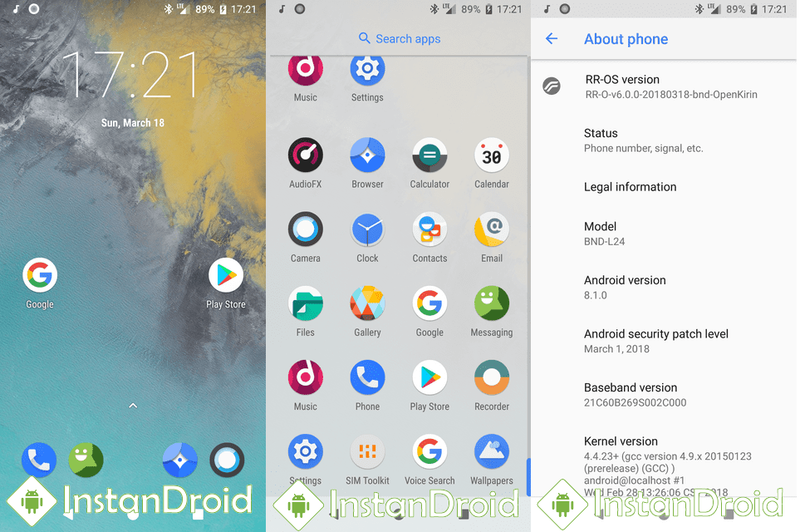 Resurrection Remix V6.0.0 is a android oreo 8.1 custom rom. 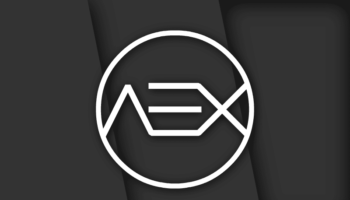 THis rom is highly DeOdex custom Rom. 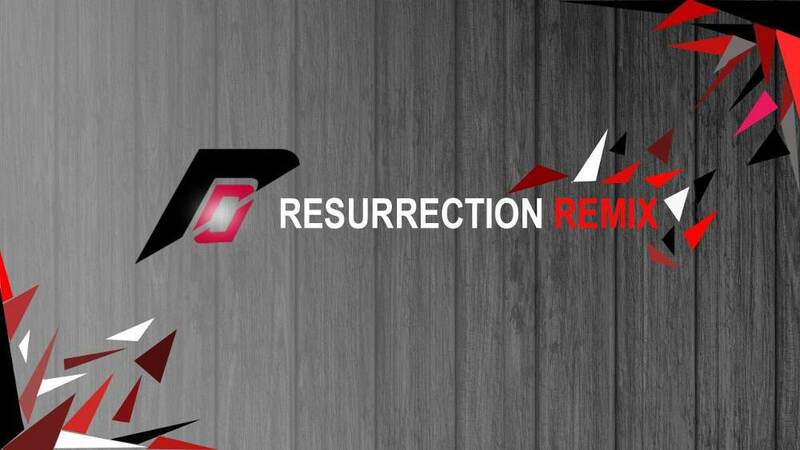 Resurrection Remix the ROM has been based on LineageOS, and including some features from SlimROM, OmniROM and original Remix ROM builds, all those creates an awesome combination of performance, customization, power and the most new features, brought directly to your device. This rom is super smooth and stable rom. After that enjoy the test of Huawei Honor 7X Custom Rom Resurrection Remix V6.0.0 (Oreo 8.1) (Official).